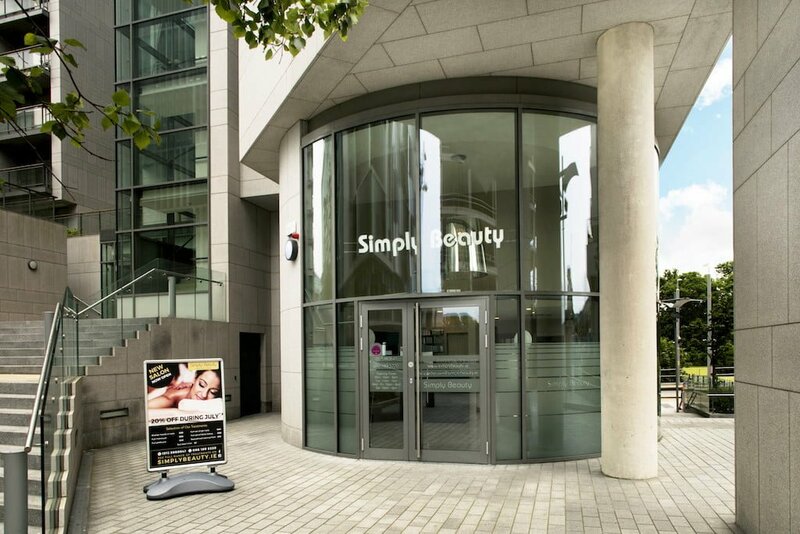 Simply Beauty has been at the forefront of beauty and skincare treatments since 2011. 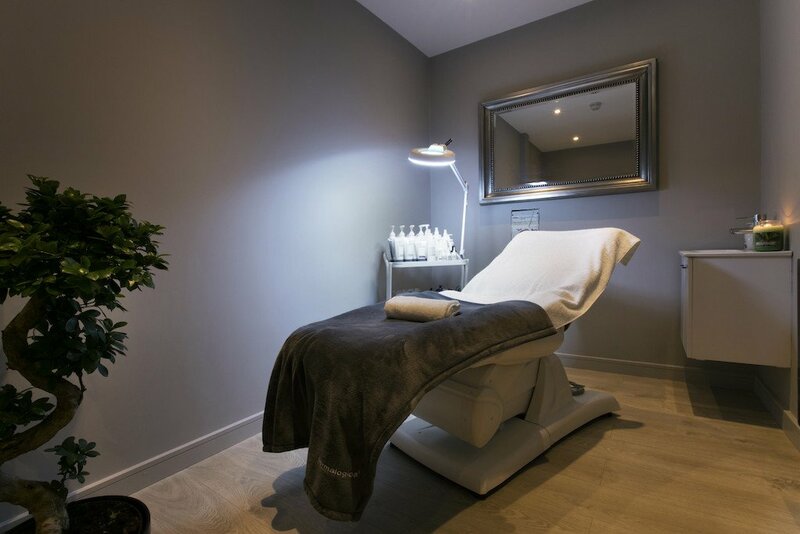 In addition to providing traditional beauty treatments, we also specialize in Permanent Make-Up and Embrowdery, and we are the only beauty salon in South Dublin providing professional Mesotherapy. We have built our reputation on our uncompromising commitment to the highest standards in the beauty industry. 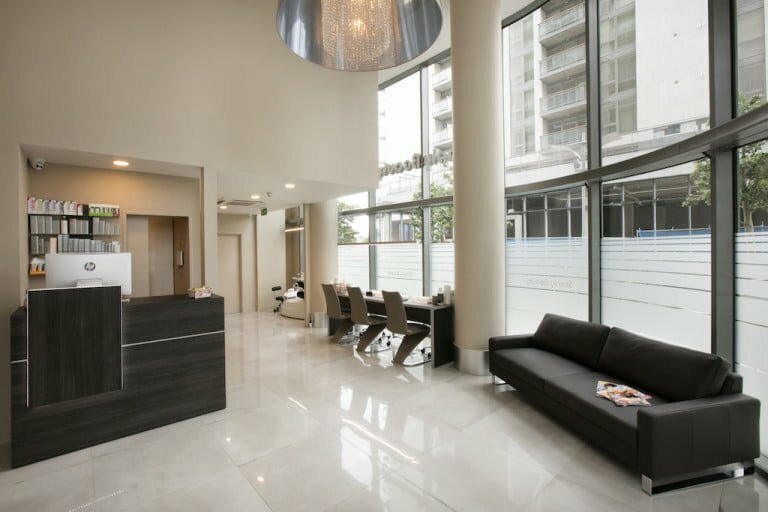 With our passion and attention to detail, using the latest techniques and the best quality products on the market, we offer a wide range of Beauty Treatments to help you unwind and feel glamorous from head to toe. Browse our website to find more about all our treatments and products we can offer you! Or simply give us a call or book your appointment online and we look forward to welcoming you.